Pipedrive CRM is popular among small businesses because of its design and ease of use. 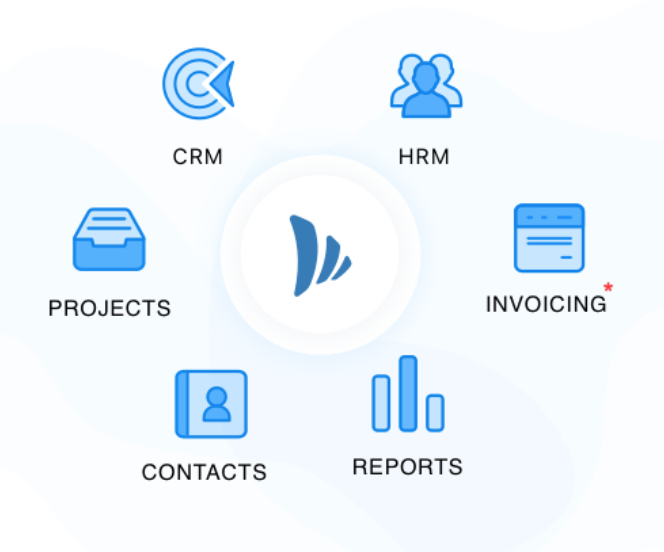 While Pipedrive is a good sales pipeline management tool, TeamWave is a complete platform to manage & streamline everything (including sales) in your company: Project Management, CRM & HR. 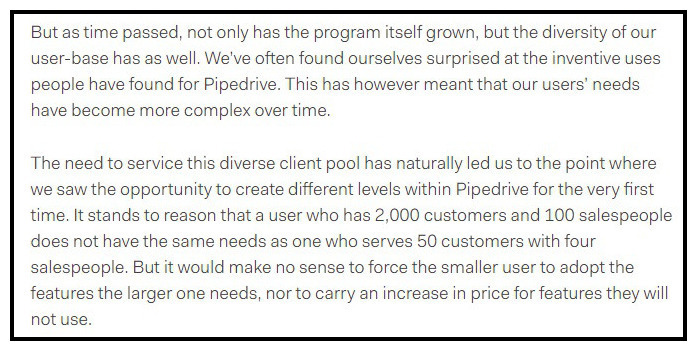 Why TeamWave is the leading Pipedrive alternative. Pipedrive has raised funding (venture capital) of $14 million. Typically, for a funded company the only focus area is the “MRR” (Monthly Recurring Revenue) and their preference is to go after larger companies/accounts that provide larger revenues. Unfortunately, small businesses may not be a priority. It is quite evident that the focus on helping small businesses has been diluted. In order to project multi-fold growth, they have to concentrate on larger accounts that contribute more to their revenue. He needs a simple solution to automatically create deals, contacts and link them, when his team sends emails to prospects. Pipedrive offers that via Zapier’s email parser – which means additional cost and time. At TeamWave, we’re committed to simplicity! We offer out-of-the-box solution for sales automation via emails – set up a simple email rule to automatically create deals, contacts and link them. Check out our product update post to learn more. TeamWave is a bootstrapped company, built by a small business for small businesses. We eat our own dog food. That helps us stay focused on helping customers rather than providing ROI to investors. Our mission is to provide a unified platform for collaboration, sales & marketing to small businesses at an affordable price. We understand the pain points of a small business (not just sales, but all the processes). Our experience of best of breed apps actually reduced productivity and increased total cost of ownership. TeamWave provides an integrated suite of business apps (Project , CRM and HRM) with superb user experience and simple yet powerful set of features. 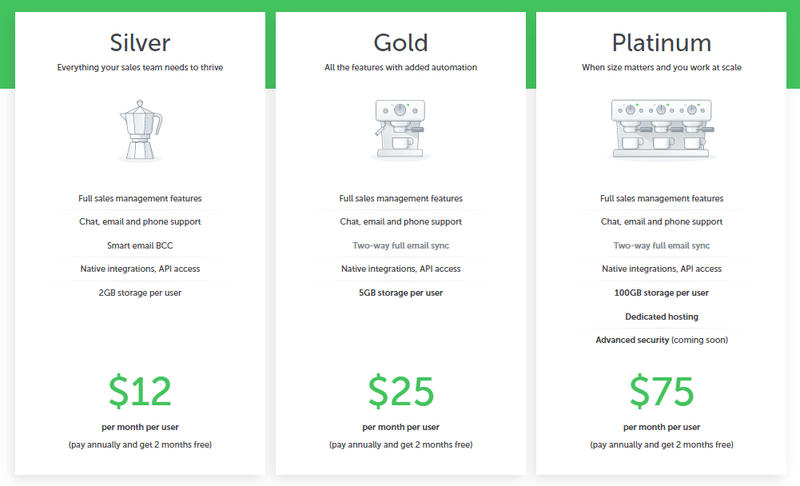 Pipedrive’s pricing starts from $12/user per month and goes up to $75/user per month. These plans differ according to the feature you can use and the storage you’d need. TeamWave has a straightforward pricing – $3/user per month. If you choose annual subscription, the pricing is $2/user per month. All plans get all the features and apps – absolutely no restriction. Sales and Projects: Important files can be copied from deals to projects (example: requirement document) with a few clicks. Comes in handy when you commence project delivery after winning a deal. Sales and HR: In the HR app, if you add someone as the reporting manager of a sales rep, then the reporting manager will be automatically added as a deal follower whenever the sales rep adds a new deal. This fosters collaboration and helps in progress tracking. We’ll be providing tighter integration of CRM and project management app to help you directly convert won deals into project and smoothly transfer all the required files. Pipedrive doesn’t offer Project and HR management app. You’d need to integrate third party apps to get this done and end up spending additional cost along with time! 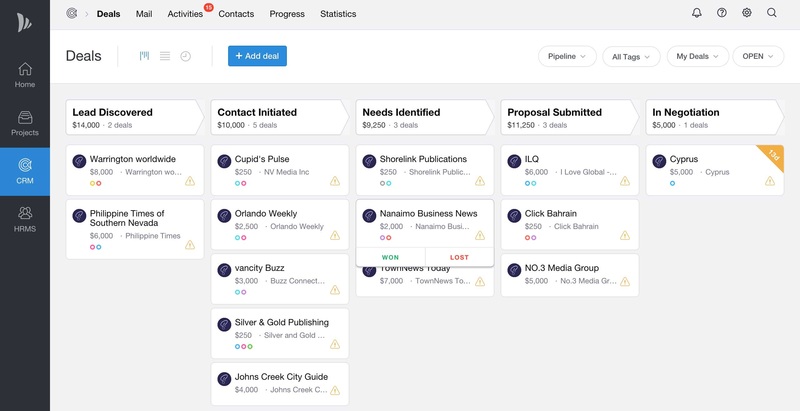 Those who have tried out Pipedrive, will feel right at home with our visual sales pipeline, list view, timeline view, contact management, customisation options and reports. oh, my fault, sorry. he talked about deal creation from email. … oh oh, sorry for that.